When i took it out of the washing machine i tried to turn it on but the screen didn't work. I then tried to plug it into my computer which connected but the screen still didn't work. What to do??? Do not attempt to connect it again until you're sure it's completely dry. Water isn't damaging to electronics, electricity is, and water reroutes electricity where it's not meant to go. Place it somewhere dry and warm, but not too warm. If you've not one of the thirsty bags sold here, use some silica bags, the ones they give you if you buy shoes or electric stuff. Lacking that, some dry rice would be also good. Less than silica, but better than nothing. Wait a couple of days, then reevaluate the damage. You should consider using the guides here to open up the device and clean it up, or getting a friend do the cleaning for you. Use isopropylic alchol, and dry every suspicious droplet of water or sign of water damage. Reevaluate again. You may need a new battery and a new screen due to backlight damage, but the logic could be safe. For now, just think at drying the device. It was 35C here for 4 days, i left my upright in a sunny spot in doors. After a week, all back to normal, just had to update date and time. All songs and running history still available. Like most people say, DON'T turn it on, until you are completely satisfied it's dry inside. It seems this happens a lot. Here is my answer to the same question from a different person "The first step you should do is to disassemble your iPod. Use this guide to help you out. After that clean the iPod thouroughly by following this general guide. You a high grade isopropyl alcohol. Once you are sure the logic board, connectors (do not forget the dock connector), and cables are clean replace the battery. You can get it at places like this. Once you have all this accomplished, reevaluate for any residual (if any ) damage. Remember that this model is a PITA to work on but not impossible to fix. Hope this helps you to make your determination. Good Luck. Can I get my machine washed nano to work like new? and My iPod went through the washing machine! What should I do? and one more iPod Nano went through washing machine, help? DO NOT TURN IT ON AT ANY CIRCUMSTANCES!!! 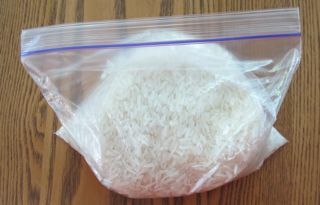 Place in a bowel or plastic bag of uncooked rice and leave it there for TWO Months ( I know its a long time but its worth it.) Never listen to what the people say when they say that you can leave it in there for only 5 days. ITS A LIE!!! LEAVE IT IN FOR TWO MONTHS FOR IT TO WORK!!!! IT WILL work for ALL devices. It helped me when my IPhone went in the washer with my outfit for my Evolution Tour. 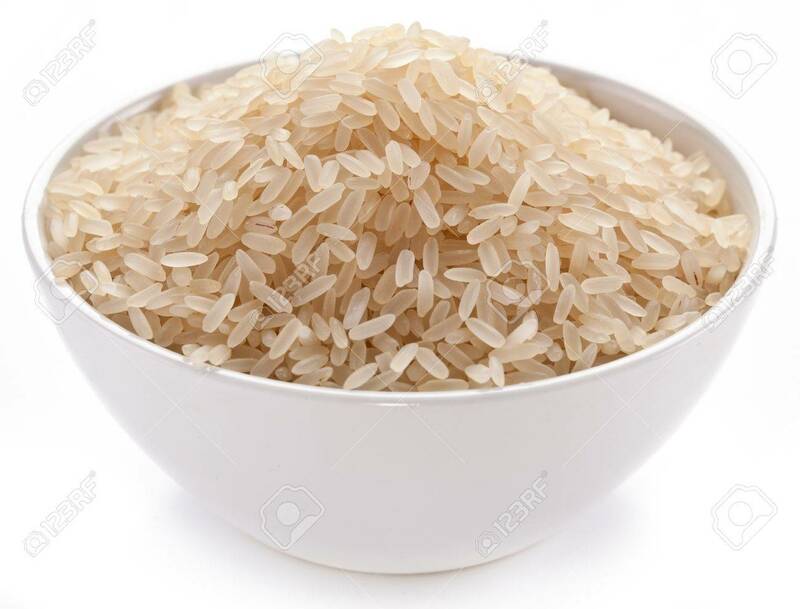 @sabbyannlynn it has been determined a long time ago that rice does not do anything. It is the equivalent of doing nothing. Leaving any water exposed devices in rice for two month is utter nonsense. By that time any device will have died because of corrosion. Do a bit more research before posting answers like this. The image in link #2 is furthermore very racist and uncalled for. About the only part of this answer that is correct is the "Pray" part. Mine went through the washer and an hour later it worked again. /shrug. I need it to work!! I use lt a lot doing yard work .I am always raking pineneedles and them. Some one please help!! Lars Polman será eternamente grato(a).